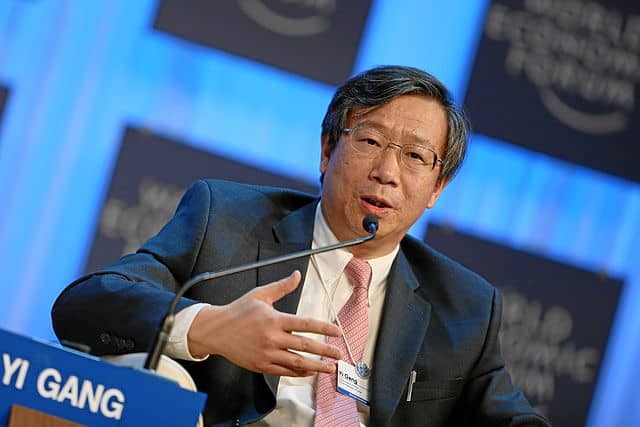 New staffing arrangements at China’s banking regulator have seen officials born after 1965 become a mainstay force within the agency. On the afternoon of 8 October just following the Golden Week holiday, the China Banking and Insurance Regulatory Commission publicly announced its new staff and organisation plans as well as the executive leadership teams for its various departments. The move comes a little over six months after the agency was created via the merger of the former China Banking Regulatory Commission (CBRC) and China Insurance Regulatory Commission (CIRC) in March of this year. The “China Banking and Insurance Regulatory Commission Professional Role Allocation, Internal Organisation and Staff Drafting Regulations” (中国银行保险监督管理委员会职能配置、内设机构和人员编制规定) was reportedly signed and delivered by CBIRC on 14 August, with implementation commencing on the same date. Reports previously claimed that the Regulations would outline a total of 26 internal departments plus one agency party committee (referred to as the “26+1”) as well as 925 staff including one chairman, four vice chairman and 107 departmental secretaries, alongside one agency party vice-secretary, a chief risk control officer, a chief inspections officer, a chief lawyer and a chief accountant. This would mean a reduction in the combined staff of CBRC and CIRC by over 10%, given that the former banking regulator was host to over 650 personnel and the former insurance personnel another 400 employees. A report from Caijing says that the staffing and organisation adjustments outlined by the Regulations have already commenced, with a marked reduction in the average age of CBIRC’s senior officials as well as an increase in professional levels. According to sources officials born after 1965 or even 1970 have emerged as a mainstay force within the agency, while some departmental executives on the verge of withdraw have been placed in second-tier positions, or made subject to other transitional measures. Sources have also said that the replacement of the original “CBRC” and “CIRC” signs at regional departments and the merger of local offices is scheduled for completion by the end of October. This entry was posted in Banking, Finance and tagged China Banking and Insurance Regulatory Commission, Chinese banking regulator, Chinese officials. Bookmark the permalink.